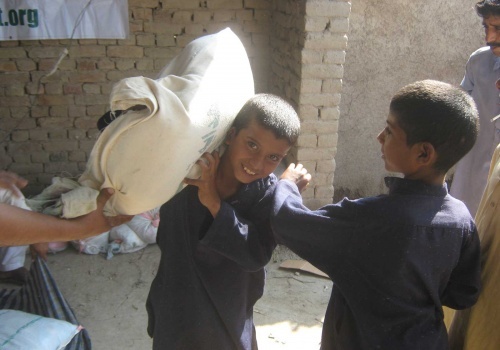 Sadaqat-ul-Fitr (also called Zakat-ul-Fitr) is an obligatory charity for every Muslim who possess the Nisab (a minimum amount of wealth); it must be paid before Eid-ul-Fitr (i.e. before the end of Ramadan). 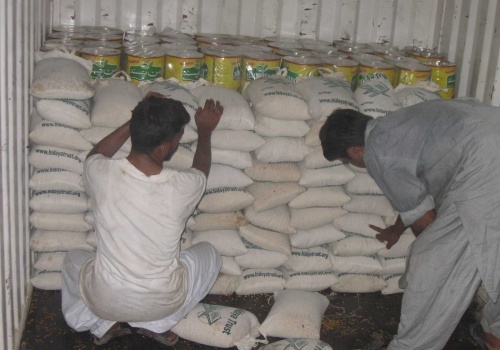 Hidaya Foundation uses the Sadaqat-ul-Fitr donations to provide food in the form of wheat, barley, grain, etc. for the less fortunate. 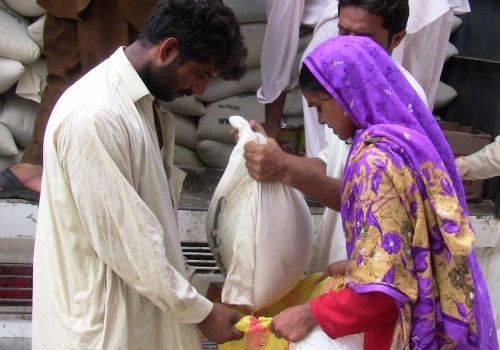 Currently, Hidaya’s suggested cost for Sadaqat-ul-Fitr is approximately $7.00 based on the price of 1 Saa (approx. 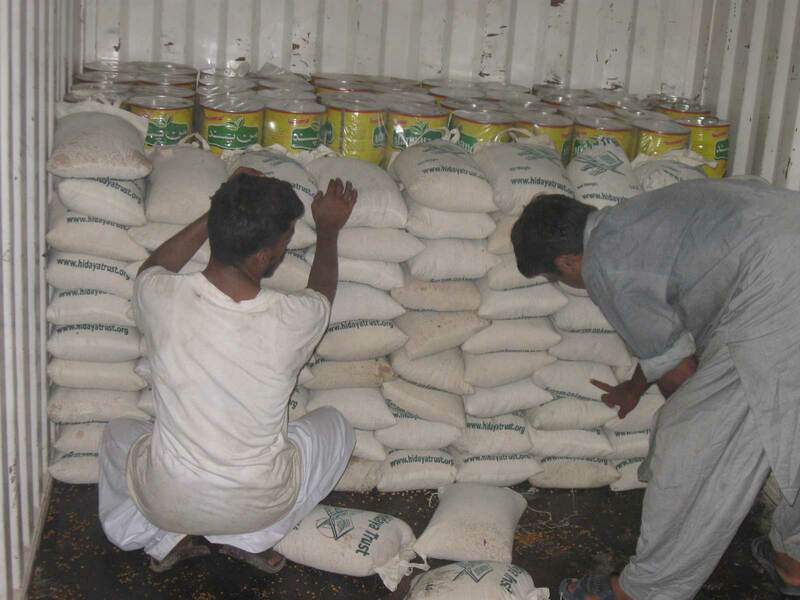 3kg) of rice or wheat at local costs in U.S.A. 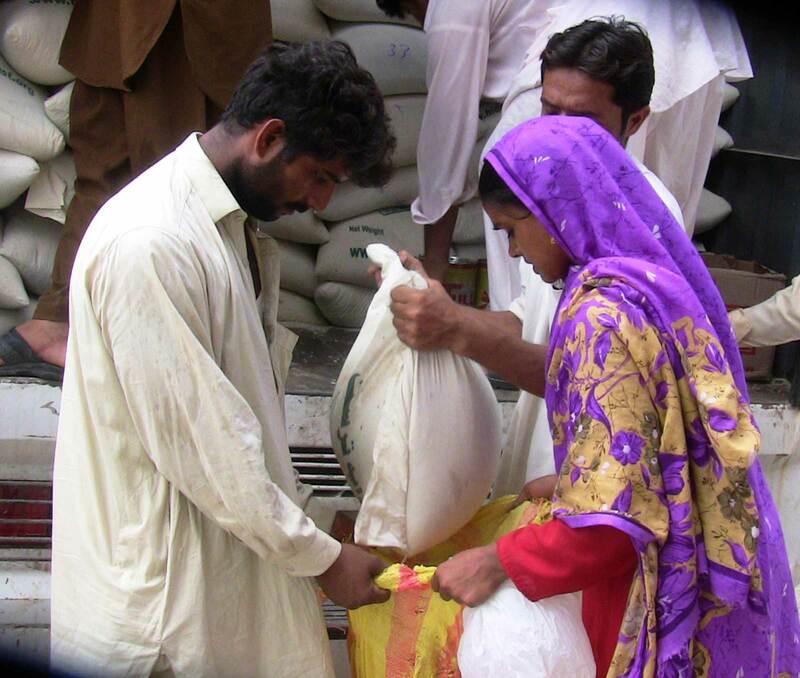 However donors can pay whatever amount they deem correct based on their locality and commodities of choice – just as the Sadaqat-ul-Fitr was paid using different commodities which had varying costs/values for each type in the time of Prophet Muhammad (pbuh). 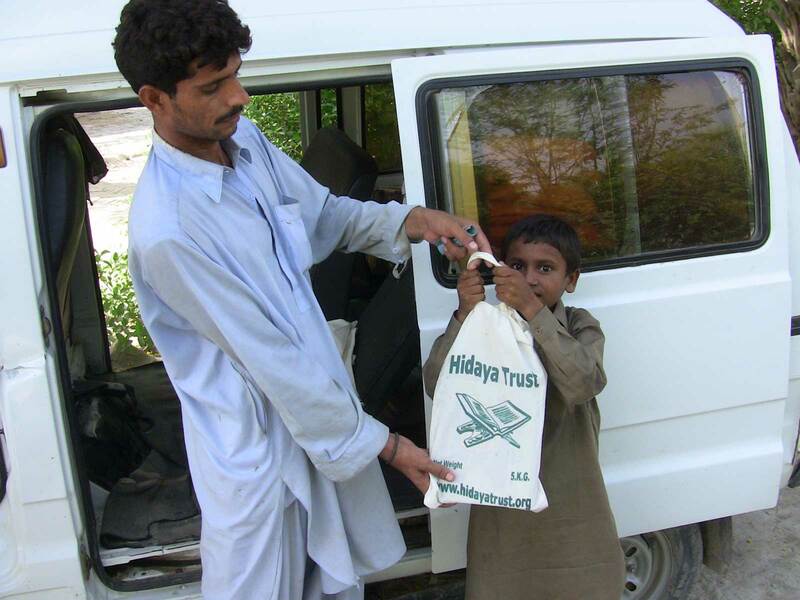 Hidaya distributes several hundred dry ration packages to poor families on behalf of our donors under the Sadaqat-ul-Fitr project each year.